People like Terri Wentz who volunteers countless hours through several organizations, the Fidler and Finnegan families who continue to give back to our community, and churches and other nonprofits keep offering great resources. These are just a few examples of a very long list. I am proud to be mayor of a community that works so closely together. 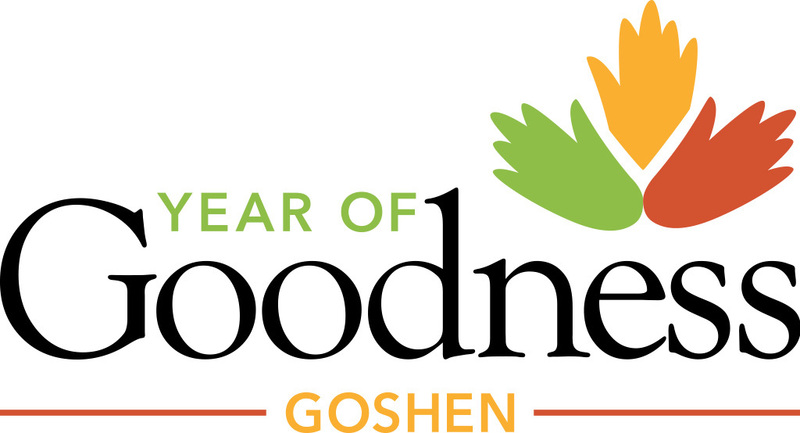 In light of the negativity we continue to see coming from the national scene, I am proclaiming 2017 the “Year of Goodness” in Goshen. I will be working hard to recognize individuals, businesses and nonprofits for anything they do to better our community. This can be donating time or money or simply helping someone who needs it. I have challenged our local media sources to have a positive story on the front page or in the first few minutes of their broadcast every day. To kick off the Year of Goodness, I will be giving each school in Goshen a check the students can use to create acts of kindness (no tax dollars are going to this program). I want Goshen to be a place for prosperity, a place my children want to live when they are older, a place that is inclusive and safe, a place of cooperation and a place where we can respectfully disagree. I want Goshen to be a place we are all proud of and others are envious of. I would like to encourage everyone to get involved. Whether you volunteer on a board, contact an elected official, thank a city employee or help out a neighbor, please get involved. If you would like to support or participate in the Year of Goodness, please contact my office, 533.9332. 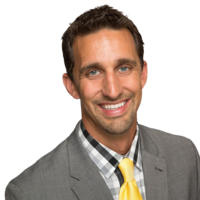 During the Year of Goodness, (March 2017–March 2018) Mayor Jeremy Stutsman will recognize the individuals, businesses and nonprofits that work for our community. The mayor has also raised funds through private donors to give each school in Goshen a check so students can create their own acts of kindness. Want to help this cause? Click here to learn more about donating for encouraging acts of kindness in Goshen schools. Recognize the people who do good for our community. Click here to share their story of kindness. Volunteer or donate to a local nonprofit organization. Here is a list with some of our many local nonprofits. Donating to the Year of Goodness, to extend the schools' acts of kindness program to become yearly. Click here to learn more. Click the button above to download our Year of Goodness logos for your use when sharing news of your participation! If you wish to participate and have further questions, contact the mayor at 533.9322 or mayor@goshencity.com.